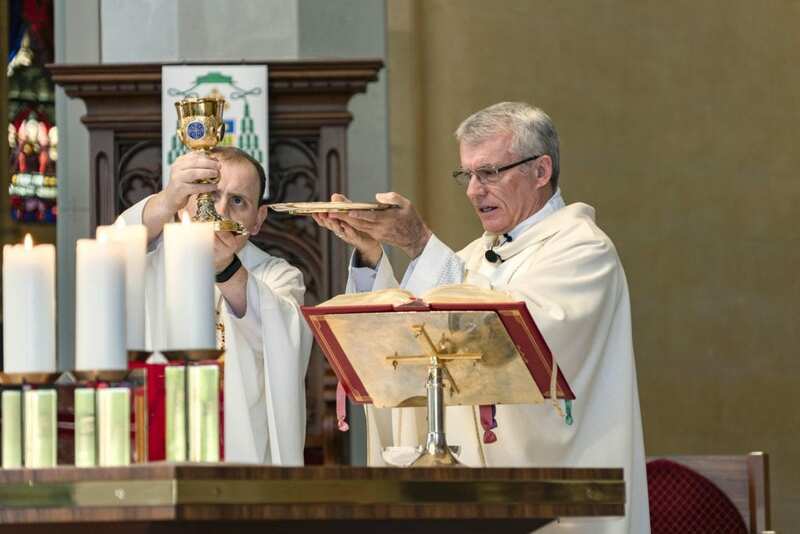 The Record » PHOTO STORY: Happy feast of St John Bosco! PHOTO STORY: Happy feast of St John Bosco! 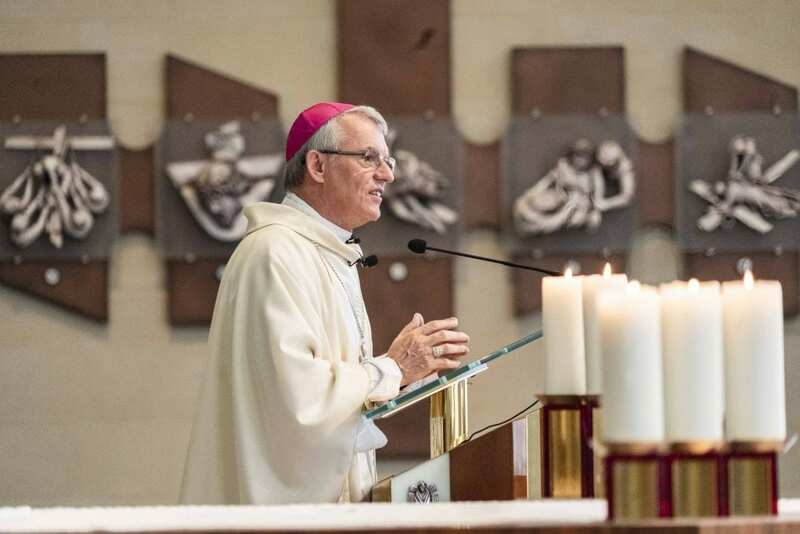 Archbishop Timothy Costelloe SDB celebrated the Feast of Saint John (Don) Bosco on Thursday 31 January during the regular midday Mass at St Mary’s Cathedral. St John Bosco is the founder of the Salesian Order to which Archbishop Costelloe belongs. 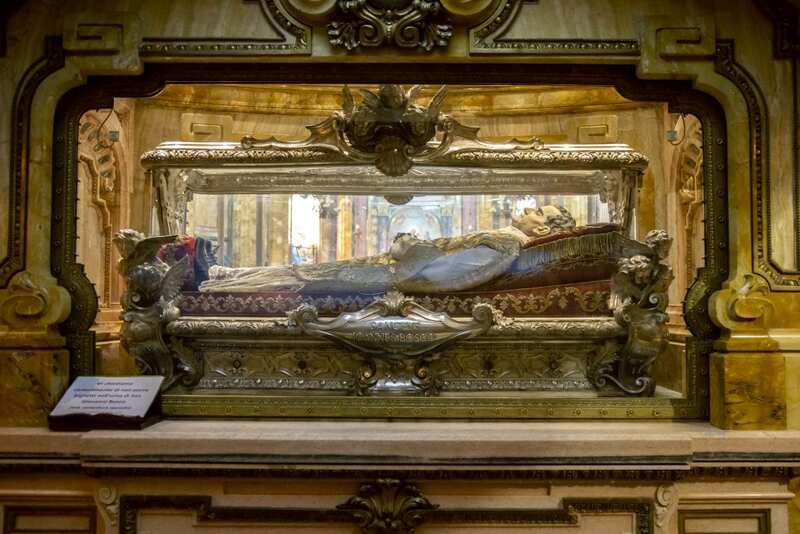 St John Bosco died on 31 January 1888 and is buried at the Basilica of Maria Ausiliatrice.